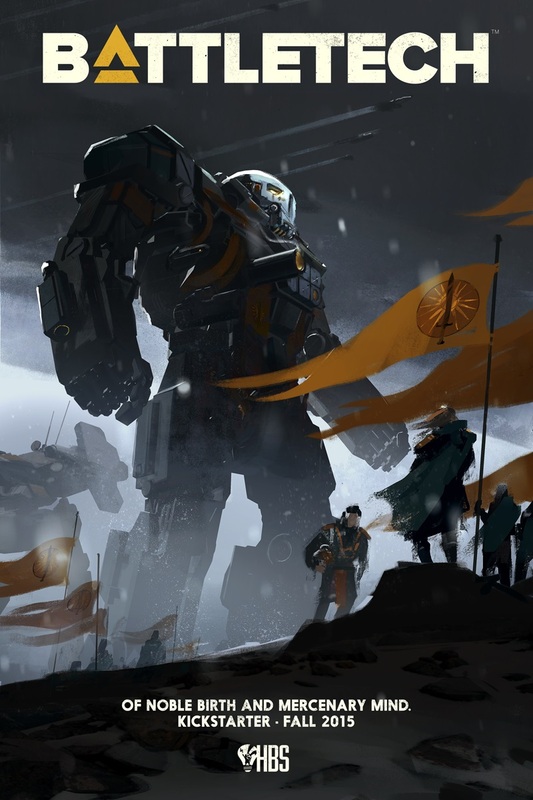 Who doesn't love giant robots? 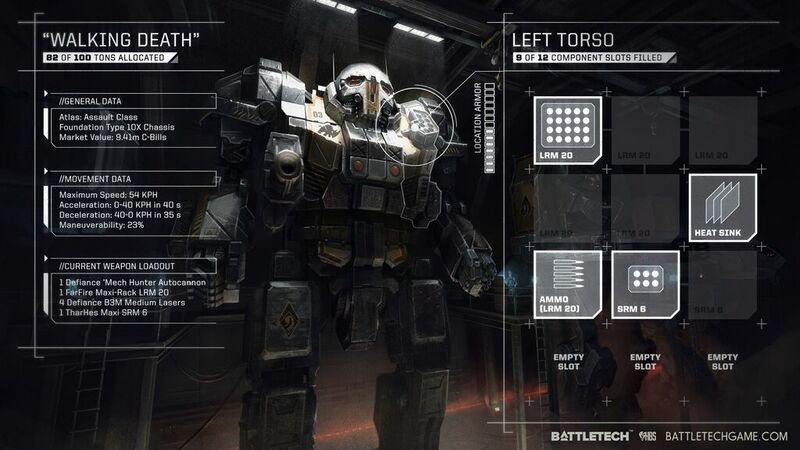 Ever since MechWarrior 2 we've been enamoured with giant stompy machines spewing lasers and missiles by the dozen. 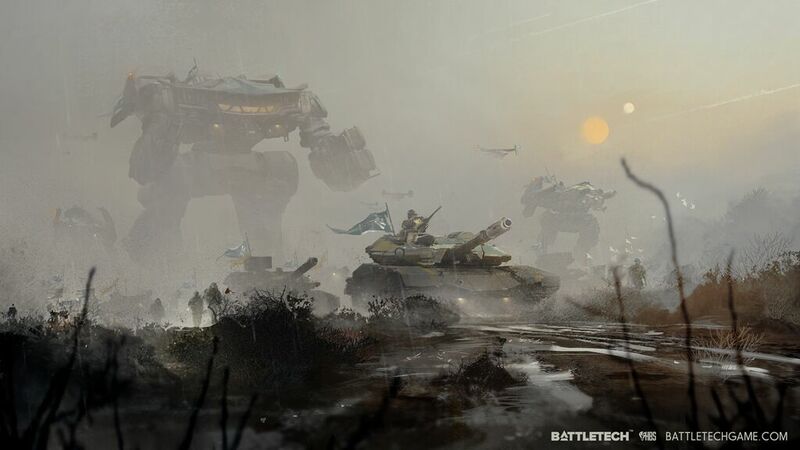 Well, we were more enamoured with shooting their legs off because it was hilarious to watch 100 tons of mech flop onto its side. 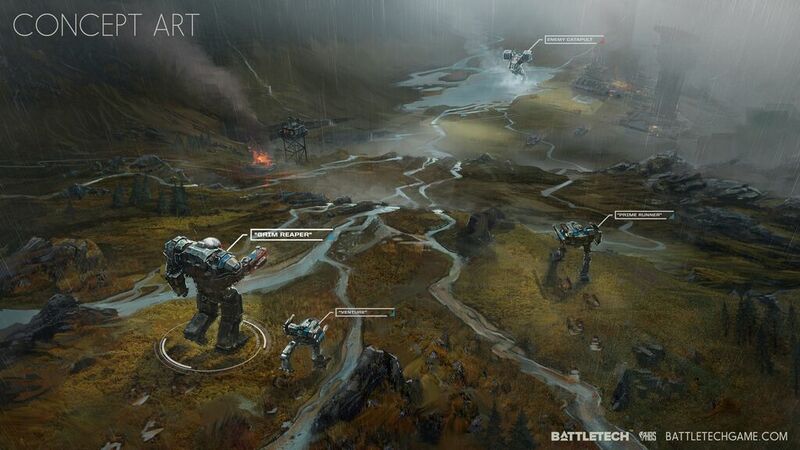 While most players are familiar with the action of the MechWarrior series than with the tabletop BattleTech game there is a deep tactical core to the series that really should have been turned into a virtual tabletop game sooner. 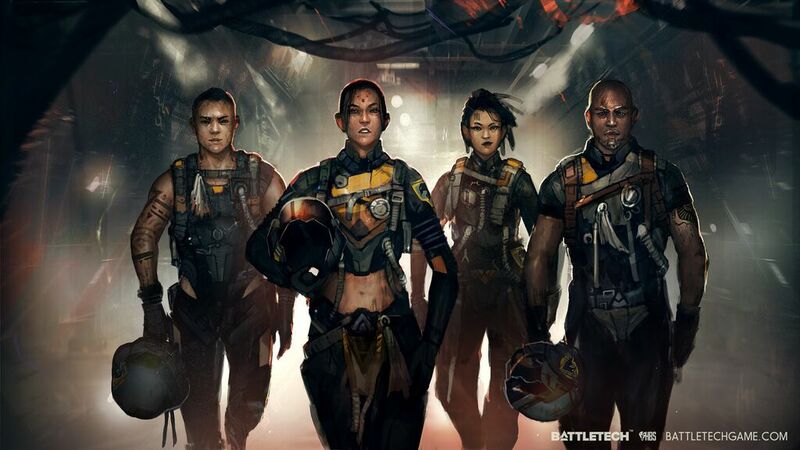 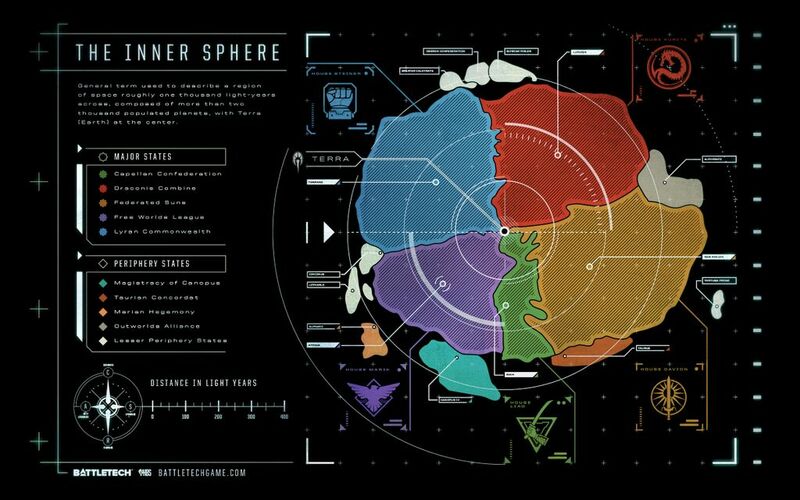 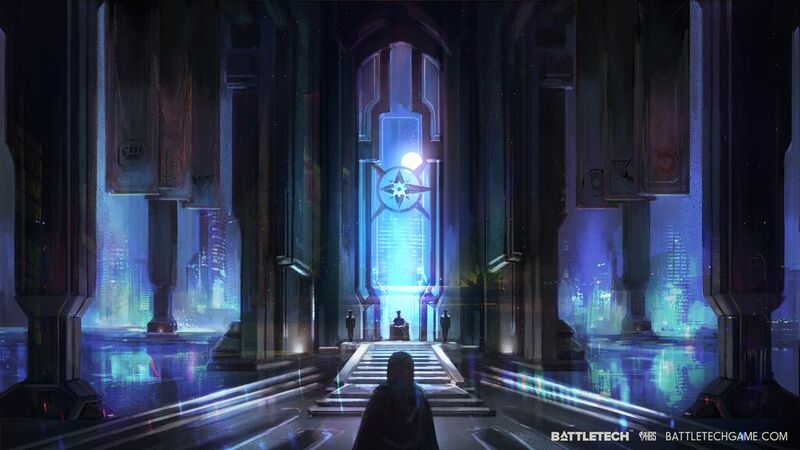 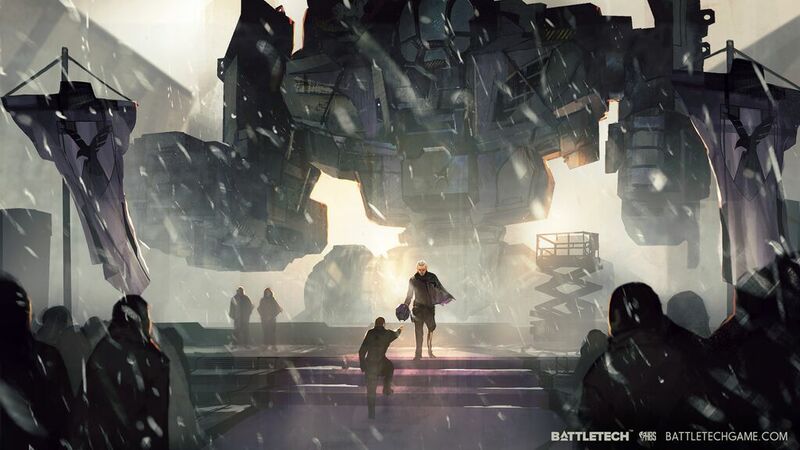 Following the Shadowrun Hong Kong method, Harebrained Schemes are self-funding development of BATTLETECH and are using the Kickstarter campaign to fund further content development. 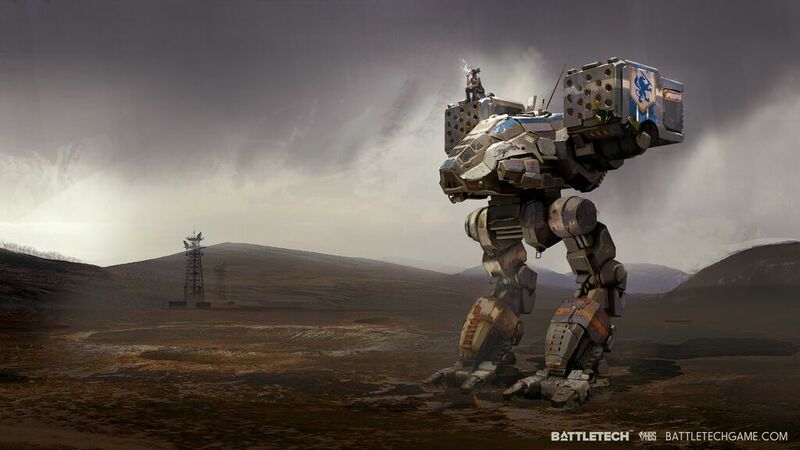 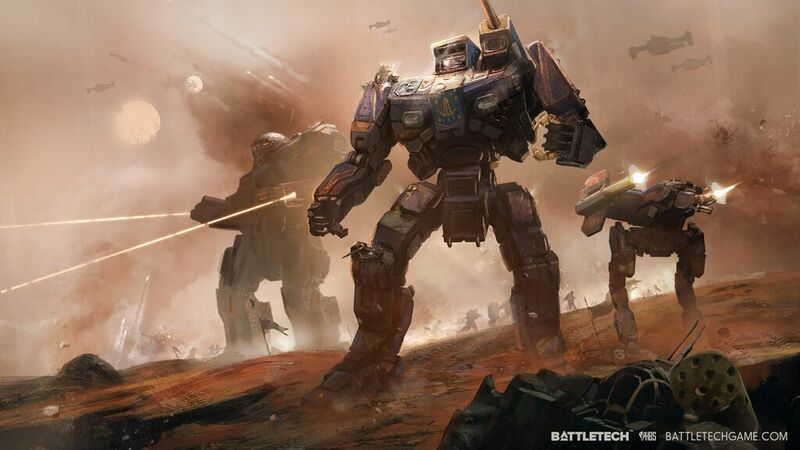 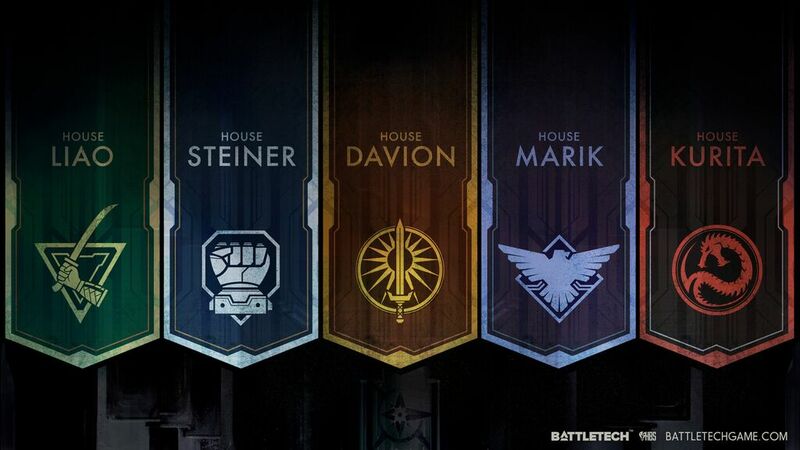 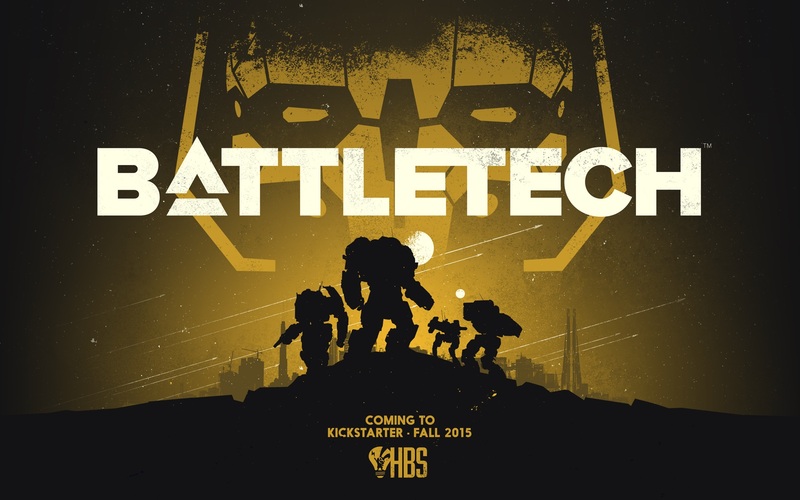 BATTLETECH will be a turn based tactical game, with BattleTech creator Jordan Weisman and Mitch Gitelman (producer of MechCommander) on board, and co-founders of Harebrained, it's a natural fit for the studio to work on.